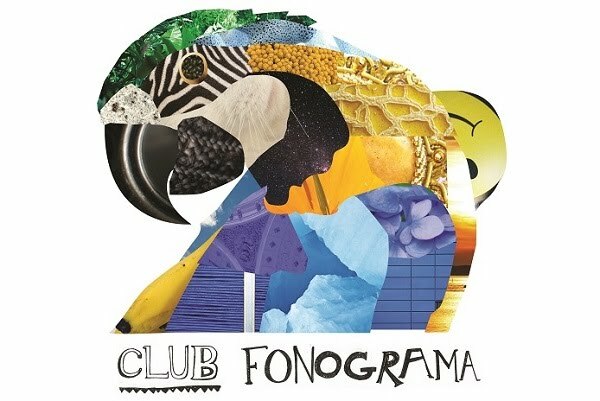 Club Fonograma Archive: La Ola Que Quería Ser Chau - Ojala Que Este Verano No Nos Maten! + Ey Bonita, Gustan De Vos Todos Mis Amigos! La Ola Que Quería Ser Chau - Ojala Que Este Verano No Nos Maten! + Ey Bonita, Gustan De Vos Todos Mis Amigos! Ojala Que Este Verano No Nos Maten! + Ey Bonita, Gustan De Vos Todos Mis Amigos! After many years of hit-or-miss rock waves, Argentina’s indie scene is finally making a revelation of its own. 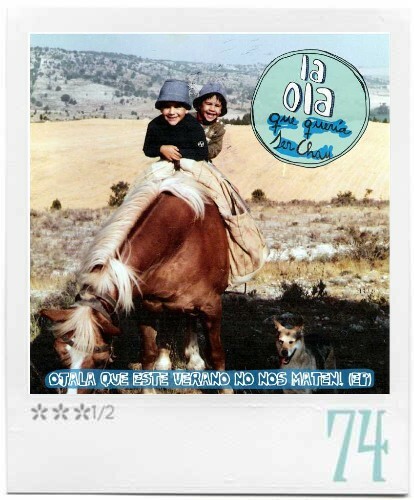 It might take a couple of years for it to evolve into a cutting-edge movement (like that of Chile or Spain), but with bands as exciting as La Ola Que Queria Ser Chau, the progression is almost inevitable. The band had a stellar 2010 showcasing their garage-teenage pop with two unforgettable EPs, most notably the “romantic teenage yearning and post-adolescent” Peliculas Caseras, which was a pre-structured album on what their debut LP might sound like. The band just released two new simultaneous EPs, the last home-recorded memories before they hit the studio to record their much-anticipated album. Ojala Que Este Verano No Nos Maten! and Ey Bonita, Gustan De Vos Todos Mis Amigos! are charmingly constructed, and they got great quirky personalities to say the least. They’re not nearly as revealing as their previous releases and feel like freshmen scratch-books, but that can be fascinating too. La Ola’s mastermind ‘Migue’ makes shameless, catchy tunes, as our editor once said, he is the Argentinean Guille Milkyway (La Casa Azul). Both EPs are short in length and there really isn’t much room for comparisons between one and the other. As usual, they feature spellbinding artwork (straight from Google’s image search and fotolog), and they’re still tagging their albums in all-caps. The title tracks are by far, the highlights (both are very territorial), and they sound just like how you imagine they will sound (maybe just add more emphasis on the exclamation points). 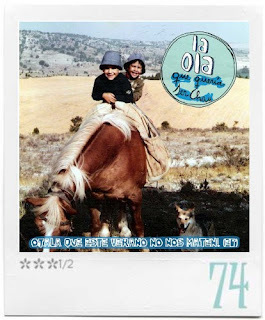 I’m not sure if these songs will survive the upcoming summer, but I’m certain La Ola Que Queria Ser Chau are Argentina’s most exciting newcomers. ♫♫♫ "Ojala Que Este Verano No Nos Maten!" son lo mas fresco que e escuchado en mucho tiempo!!! !